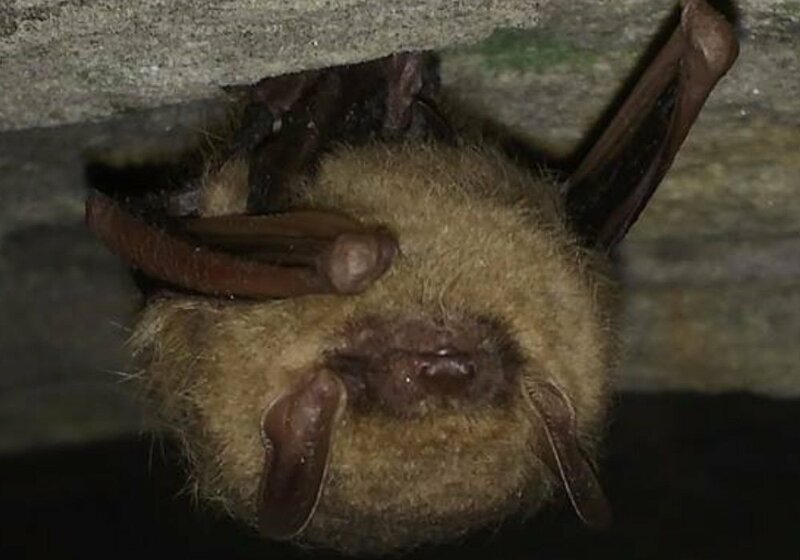 Twelve bat species are documented on EBCI lands, including the Endangered Indiana bat (Myotis sodalis) and the Threatened northern long-eared bat (Myotis septentrionalis). 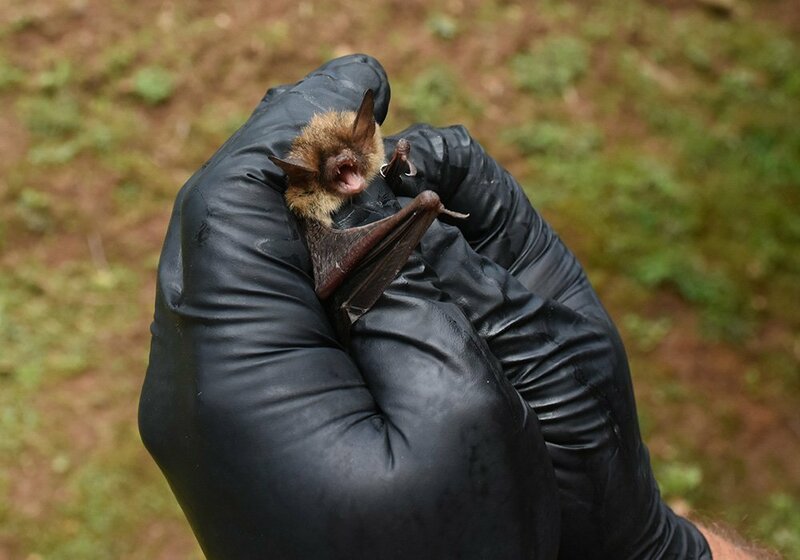 The Endangered gray bat (Myotis grisescens) is suspected to occur based on past acoustic detections. 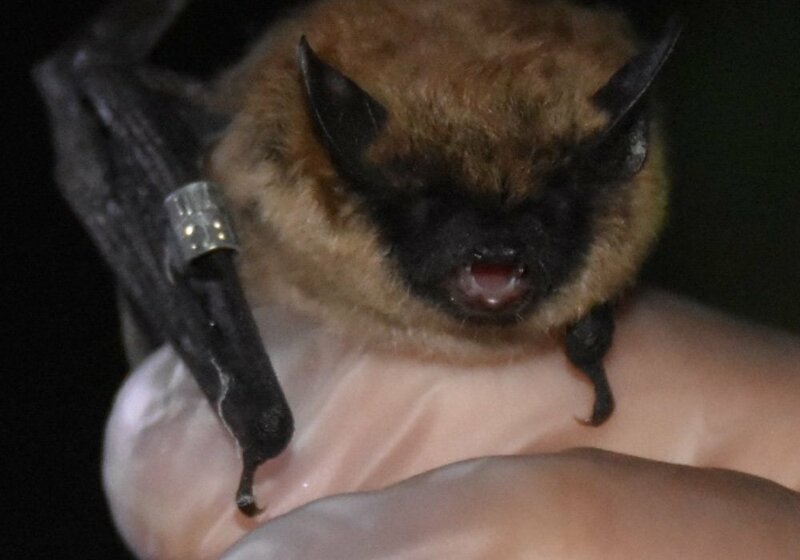 The primary concerns for bat populations are white-nose syndrome (WNS), a fungal disease causing drastic declines in local bats populations, and habitat degradation. We have monitored bats since 2004, and continue to address ESA requirements for bats through yearly capture and acoustic monitoring.